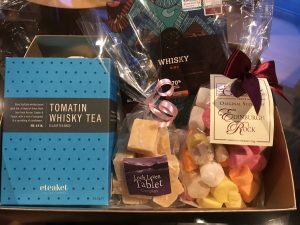 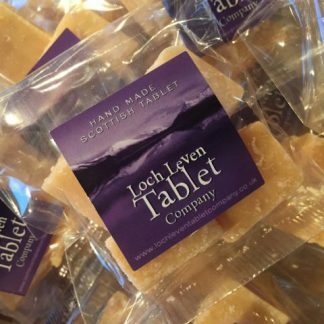 Low Cost Favour – Scottish Tablet Pouch – min order of 20 pouches. 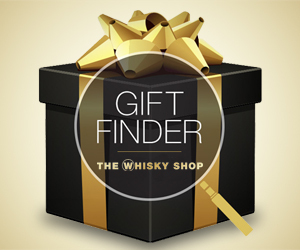 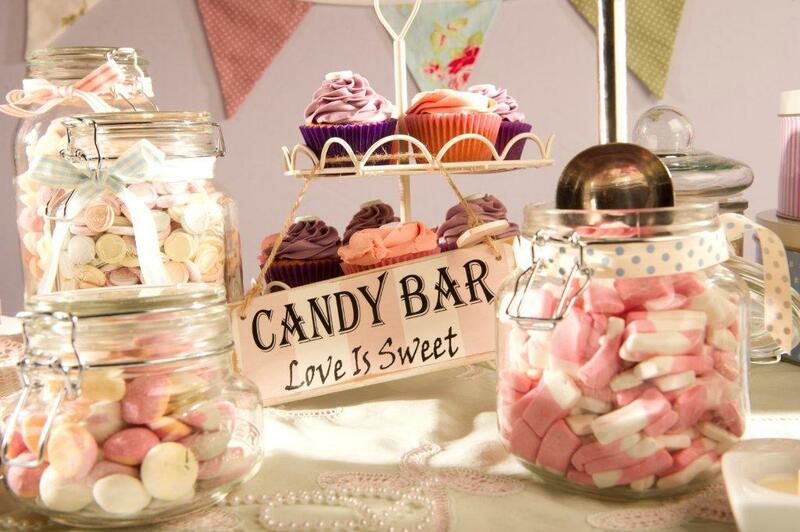 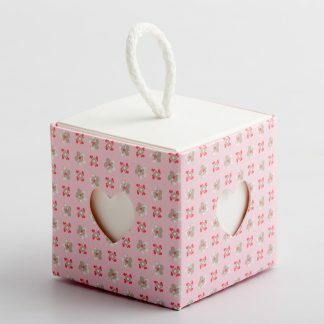 Low Cost Favours for your event. 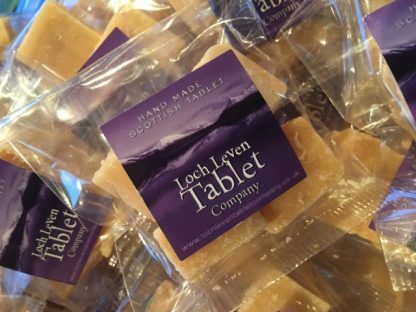 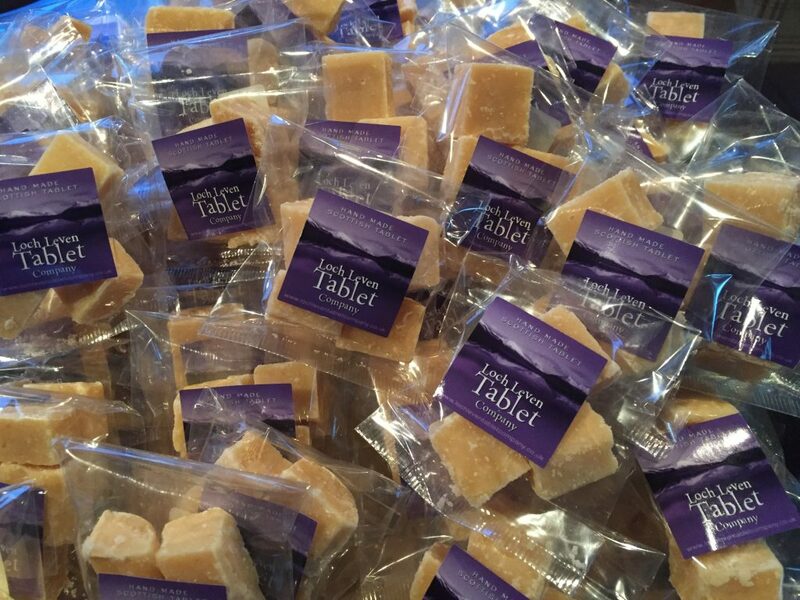 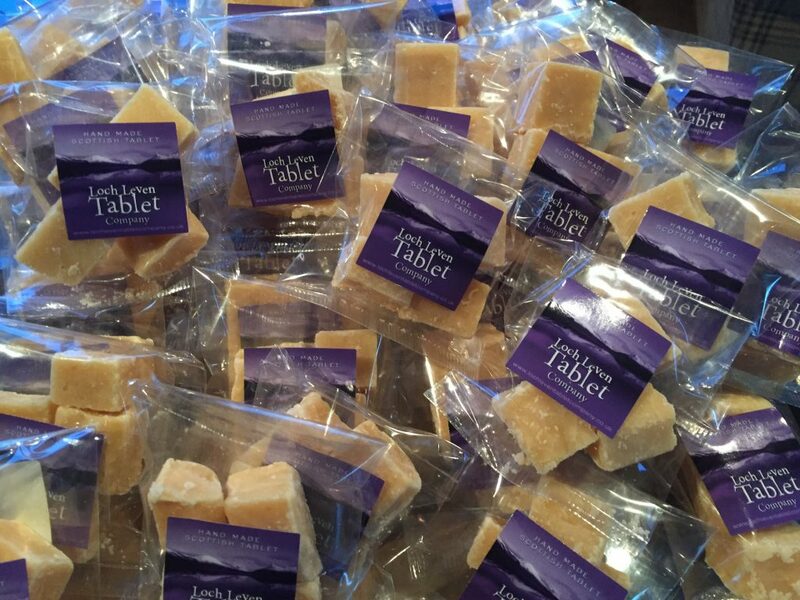 Our Loch Leven Tablet Favour Pouches come with 4 chunks of our homemade Scottish Tablet and our label on the front. 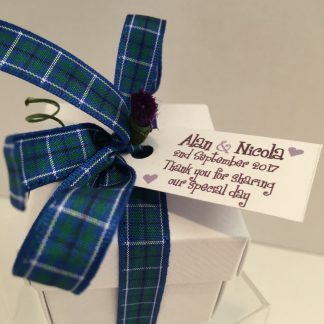 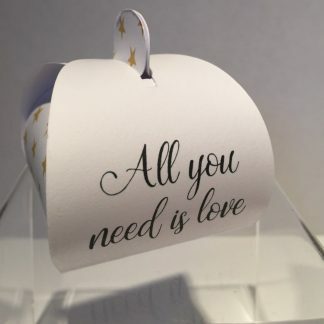 These little pouches are ideal for low-cost Scottish Tablet Wedding Favours or for using on guest trays in hotels and guesthouses for tea and coffee. 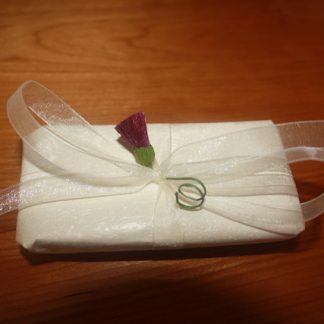 The tablet pouches are sealed and come with a minimum order of 20. 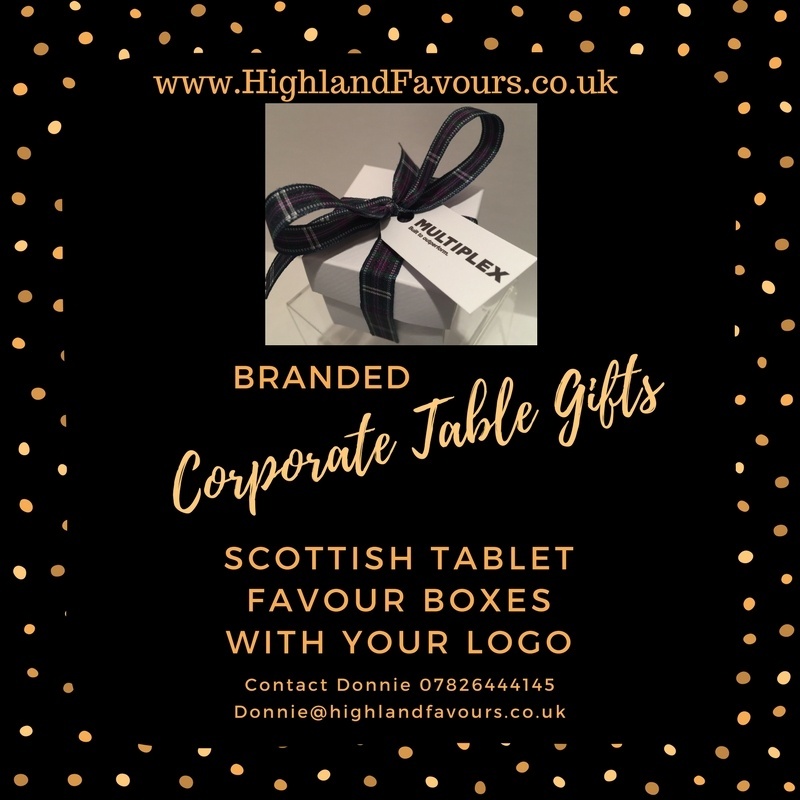 If you are looking to have these branded for your company and business we can discuss personalised stickers for larger quantities – email for a quote.